Our Chicago based Trolley rental service covers all events including birthdays, weddings, bachelor/bachelorette parties, weddings, and more! If you're looking for a premium service and to rent a trolley bus in Chicago, Trolley Rates Chicago is the perfect choice. 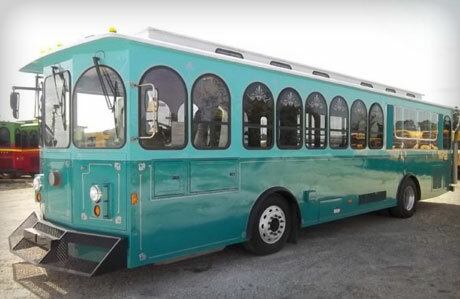 Get ready to experience a fantastic adventure in Chicago aboard this beautiful, 18 Passenger Trolley Bus. It's simply awe-inspiring when you step inside. From the 50-inch plasma TV to the state of the art surround sound. 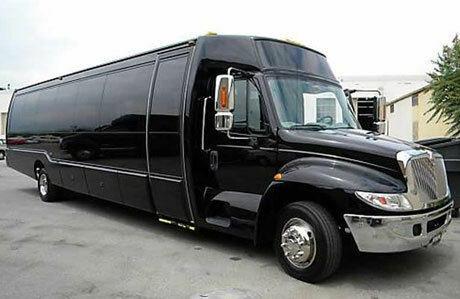 This sleek, 24 passenger Mini Bus is the perfect choice for that upcoming special event. Enjoy all this fantastic vehicle has to offer. With a state-of-the-art surround sound, with CD/DVD, you're sure to stay entertained. 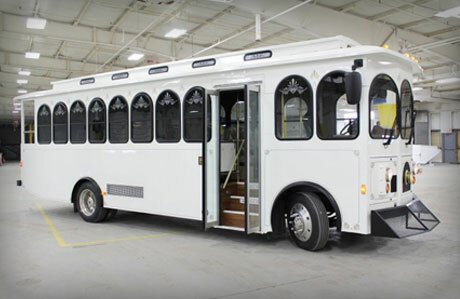 This sleek, 33 passenger Mini Bus is the perfect choice for that upcoming special event. Enjoy all this fantastic vehicle has to offer. With a state-of-the-art surround sound, with CD/DVD, you're sure to stay entertained. 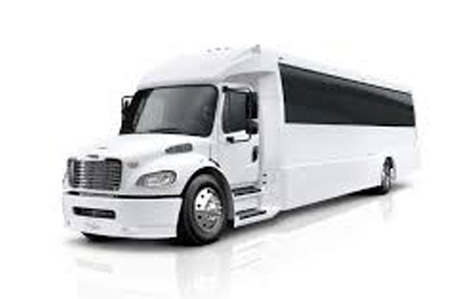 The 24 passenger Coach is available to anyone, for any party, at anytime in Chicago. We combine affordable prices with reliable service. Contact us today for exclusive rates on your next event in Chicago. The 33 passenger Coach is available today at the most affordable rates you'll find for coach buses in Chicago. We combine friendly staff with incredible service. We've got the perfect coach bus for you. 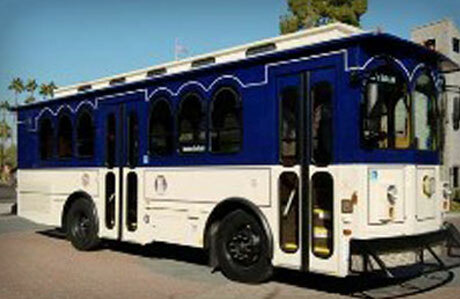 The 55 passenger Coach is available to anyone, for any party, at anytime nationwide. We pride ourselves on providing you with the best 55 passenger Coach in Chicago you can find at a rate that you can afford.